We know what works when it comes to branding. Sometimes the simplest solutions make the biggest impact. We can give your company a visual identity that can guide the brand or even fit in to the current model. Possessing brand guidelines is a must to ensure that your brand is recognisable and is being represented appropriately. We can create and produce brand guidelines which cover everything comprehensively. These include logo and slogan variations design, typography styles, brand colours and spacing characteristics. Creating a complete brand identity design isn't easy. And creating something that incorporates everything that you want it to whilst giving off the right impression and making you look professional makes it even more daunting. Luckily, we have the experience and knowledge to guide you in the right direction and bring your ideas in to a cohesive set of designs and rules. We aren't just a regular branding agency - we are unique in that we specialise in the hospitality industry. So, no matter if you are creating a new food product to go to market or you need a brand identity for your restaurant chain, we can help you. Our branding services cover everything from each individual aspect of brand identity design, right through to creating a full set of brand guidelines. We work with everyone from the largest of multinational companies to independent and personal branding projects. 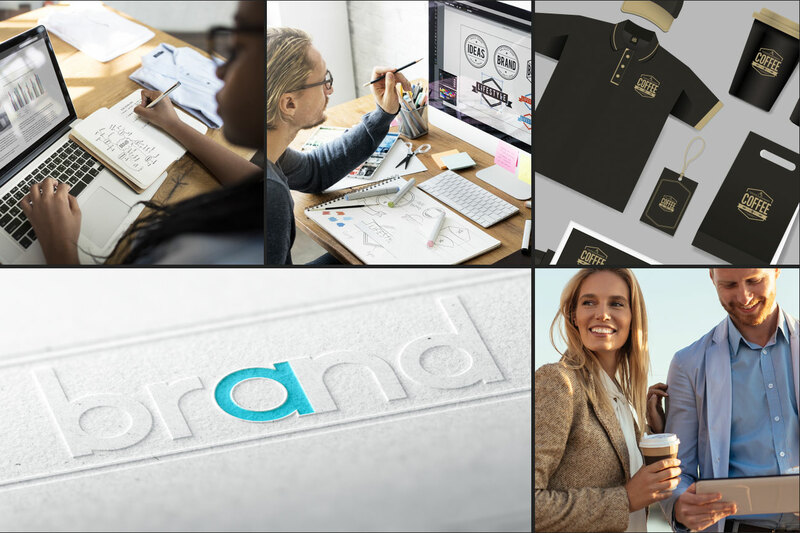 Whether you need to create a new brand or update your existing brand, our branding services are for you. We can troubleshoot your current brand to see which elements aren't working and why you might be losing out to your competitors, working with this knowledge to establish a new set of guidelines. But, we can also start afresh, developing from the ground up and crafting a brand design that you can be proud of.